UPDATE: Lightning deal has expired. 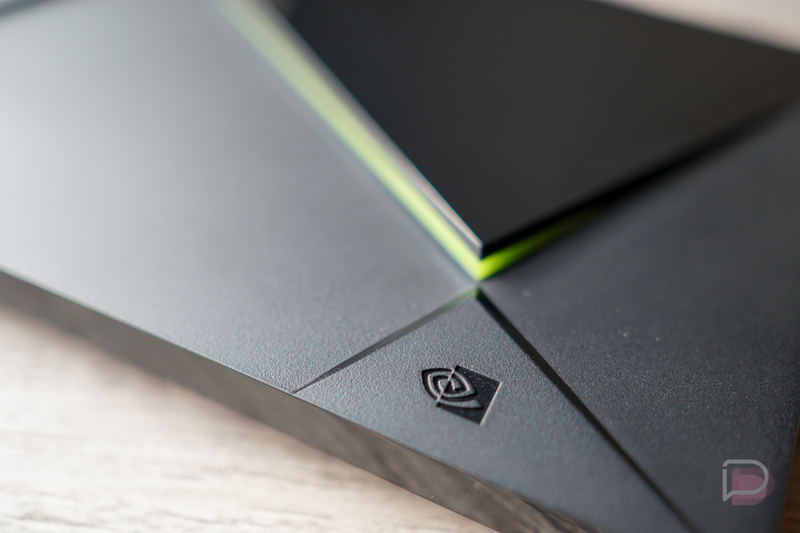 The NVIDIA SHIELD TV, an Android TV box that keeps on slaying, is at what might be its lowest price ever today, thanks to a lightning deal at Amazon. If you hurry (before it sells out), you can grab the NVIDIA SHIELD TV with remote for about $130. The deal is a combination of a lightning deal and a 5% coupon you can apply on the product page before adding it to your cart. Normally priced at $180, we’re talking about a price lower than it was over Black Friday weekend. Want to know why it’s so great? Read this piece that Tim wrote just last week.